Last updated 07 August 2018 . By Faith Strickland. 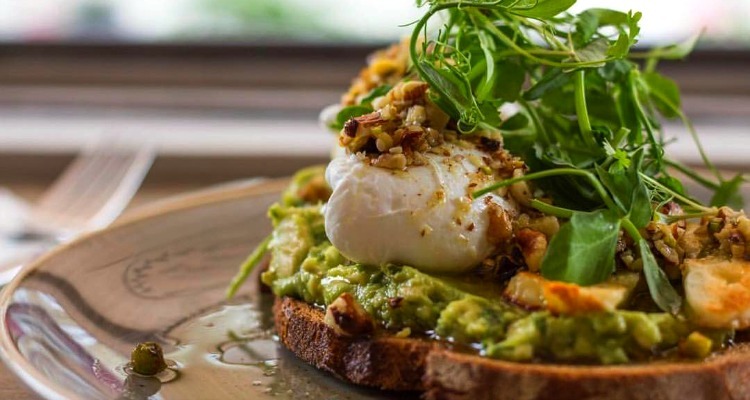 London Brunch Fest is taking place at Old Truman Brewery on 1st and 2nd September. Just in case you hadn't heard, brunch is kind of a big deal round these parts. So much so, that East London is set to get its very own two-dayer dedicated to the city's favourite meal. Taking place at Old Truman Brewery on Brick Lane, London Brunch Fest is a weekend of breakfast treats from the city's biggest and best names, kicking off on the first weekend of September. Pick up eggs, bacon, pancakes and whatever else you like to chomp on from traders such as Arancini Bros, Urban Pantry, Waffle On, and Benito's Hat, while there will be a saucy selection of bloody marys from The Pickle House. You will also be able to try the latest craze, Kombucha, from a specialist bar, and for the truly dedicated, there will be brunch talks and masterclasses covering peanut butter, breakfast cocktails and everything in between. London Brunch Fest takes place on 1st and 2nd September at the Old Truman Brewery, 91 Brick Lane, E1 6QL. Tickets cost £15 - £28 and include a limited edition tote bag. Buy them here. A Miniature Fine Dining Restaurant Is Open in Notting Hill. The Slice Is Right: How Did We Get On With Pizza Pilgrims City?